A big thank you to our volunteers for their muscle and determination last weekend. 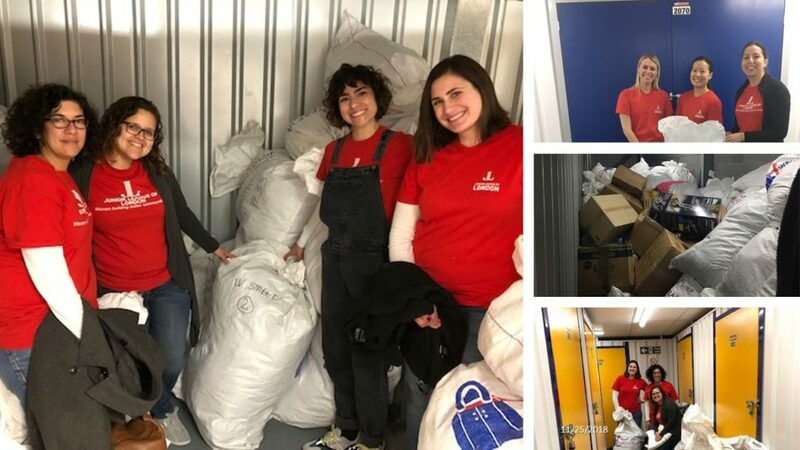 Along with our partner Wrap Up London we sorted over 3,800 coats over two shifts. These coats go to various homelessness charities in London, and are so needed with the cold weather this winter.